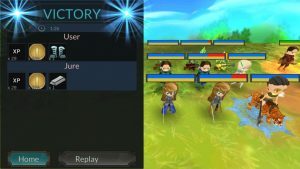 In Journey Online players will sooner or later be thrown in the scenario where they will have to battle enemies in order to claim victory. Even though there are many different monsters that behave erratically, the battle itself follows some certain rules. Each battle can be populated by 8 battle formations for which 4 can be on either side. 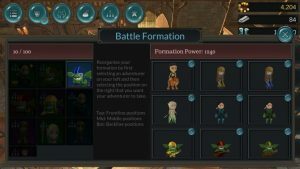 Your battle formation can be joined by 3 other players, or NPC helpers, which creates a 4 player co-op experience. A battle formation represents 9 adventurers that a player can form. 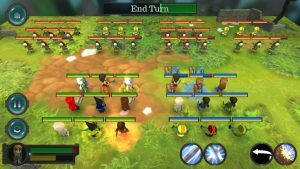 With this formation the player can then decide what he wishes to do once the battle starts. The battle itself is turn based. Each side gains 30 seconds to burn 3 Action Points. Action points are refreshed every time your side starts their turn. 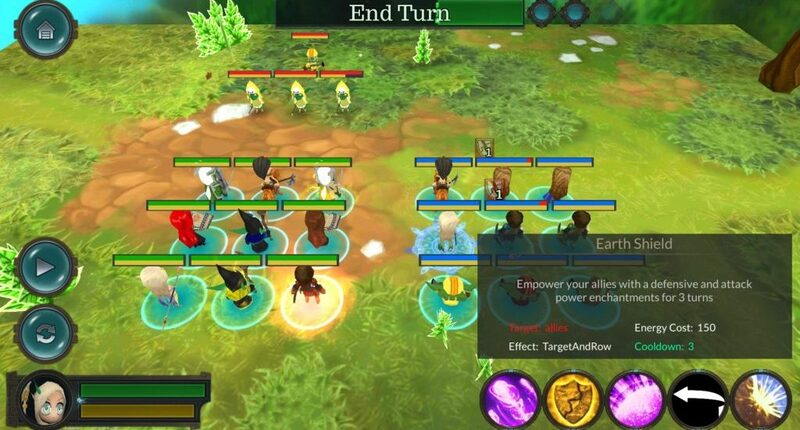 Action points can be seen at the turn timer bar on the top side of the screen. 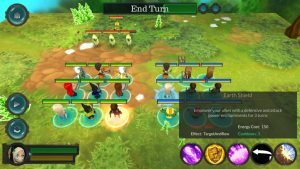 The turn ends when either all parties have used their action points or the game has determined that a party no longer has the minimum amount of energy needed for any ability to activate. 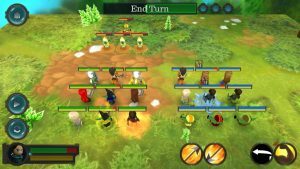 To use Action Points the adventurers in the battle formation can activate their abilities. Each adventurer has unique abilities. Or they can boost and enhance your allies strength or simply heal them to regain the missing health. However there are also three unique actions an adventurer can use that cost no Action Points however will still cost you energy. These actions are: Guard, Prepare and Switch and can be found on the fourth and fifth ability slot. After both sides have exhausted their powers, one however, will be Victorious. If that side is yours, you will receive a reward according to the difficulty of the battle the amount of players in the squad and the close proximity of your squad mates. Yes ! You can gain a bigger reward if your friends are closer to you in real life! Are you ready to join the battle? Subscribe to the Closed alpha test and let´s find those enemies!